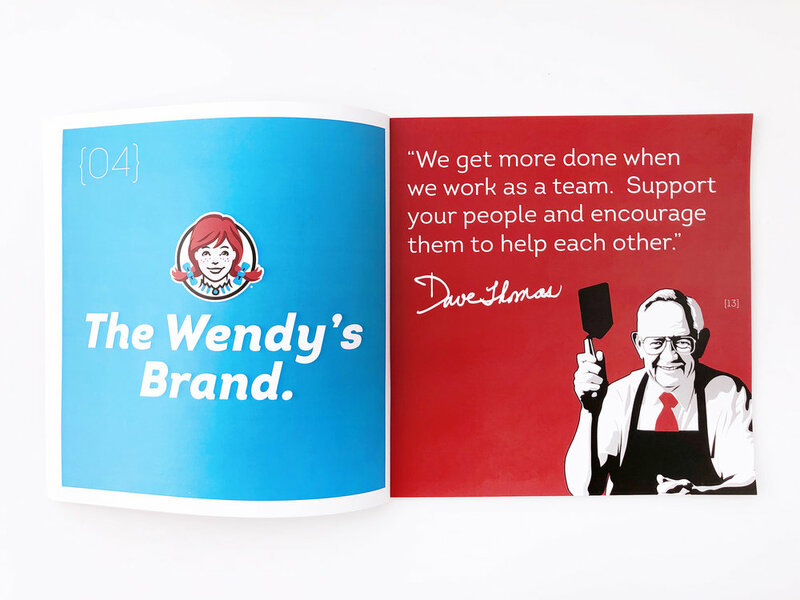 Wendy's Booklet — On Lane Ave. 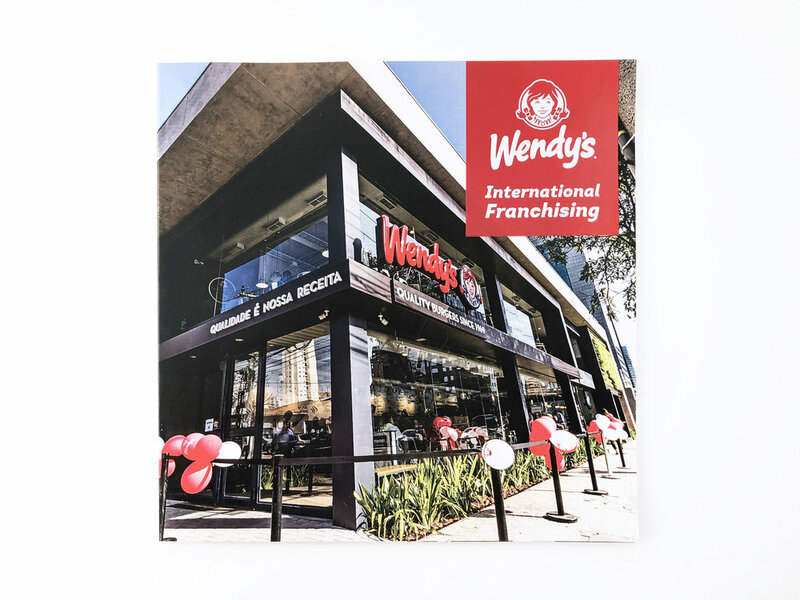 Created a 50-page booklet to promote Wendy’s Franchising internationally. Designed out unique, eye-catching spreads. Worked with printer to choose premium papers and finishes that give the book a luxurious feel.